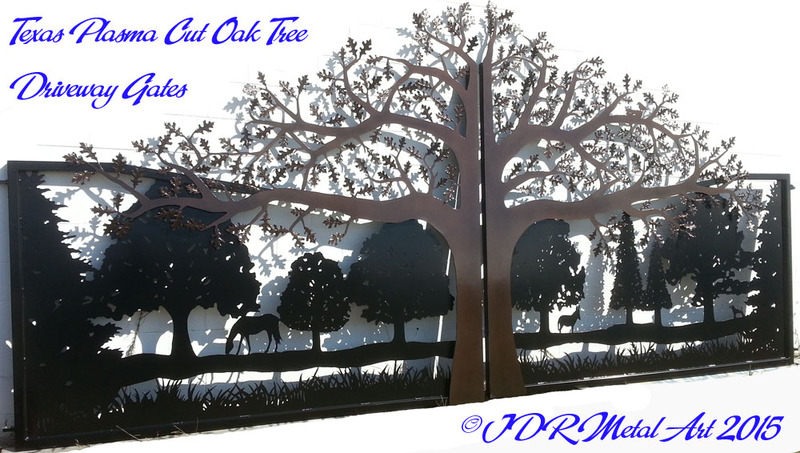 Texas Driveway Gates |Dual Swing Oak Tree & Animal Design - Custom Driveway Gates - Iron Steel & Aluminum - JDR Metal Art - FREE Standard Shipping! These oak tree metal art driveway gates were just completed today and are being shipped by SAIA Motor Freight to Waco, Texas. 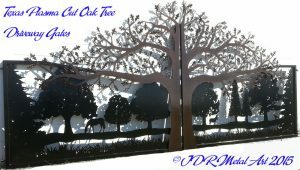 They are custom designed & plasma cut for an 18′ dual swing gated entrance and feature numerous trees, a horse, a mule, a dog, and two-tone powder coated finish. 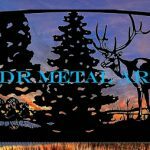 Goes on gray and adds a critical layer of corrosion protection to the steel surface. Basically functions the same as hot dip galvanizing. The zinc is the final layer of protection from rust and extends the service life of these gates by halting rust before it ever begins. 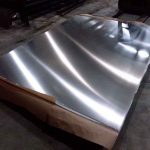 While powder coat is EXTREMELY durable, a scratch through the zinc clear to down the metal surface will not even rust for a very long time due to the nature of the zinc and the protection it affords. 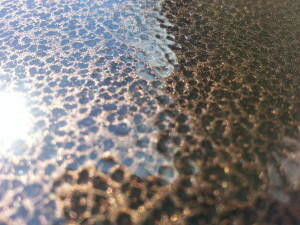 This is a Black and copper contrast with a smooth and mild texture. 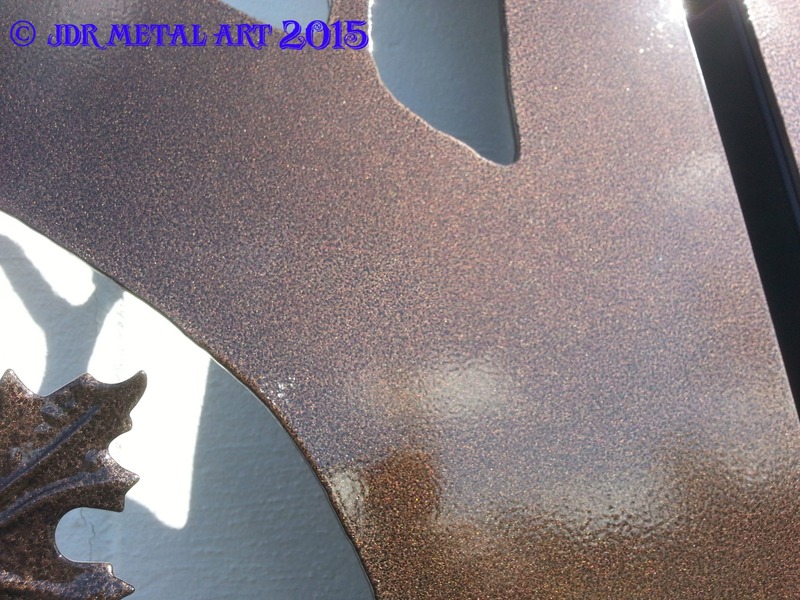 The 2nd coat was Atlas Copper…we also made the 3rd coat this color in order to get it to blend well. This is the final coat. 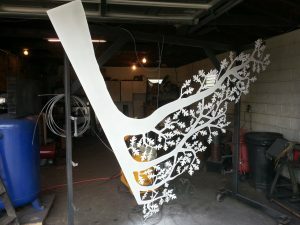 As you can see below, it went on as a white colored dust…once the metal art oak tree silhouettes were heated up in the powder coat oven past 250F the clear coat was transformed into a clear finish that adds an extra layer of durability and protection from the elements. 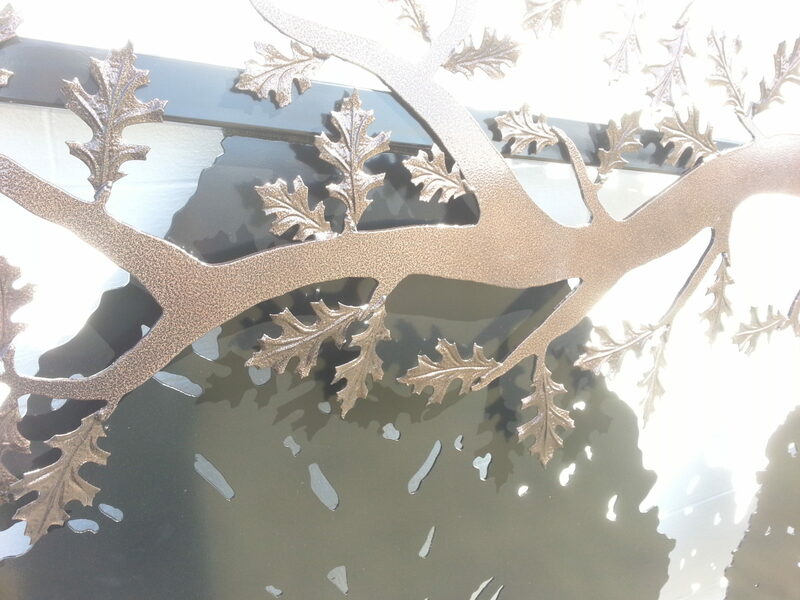 This textured copper adds a nice level of distinction from the artwork in the background. 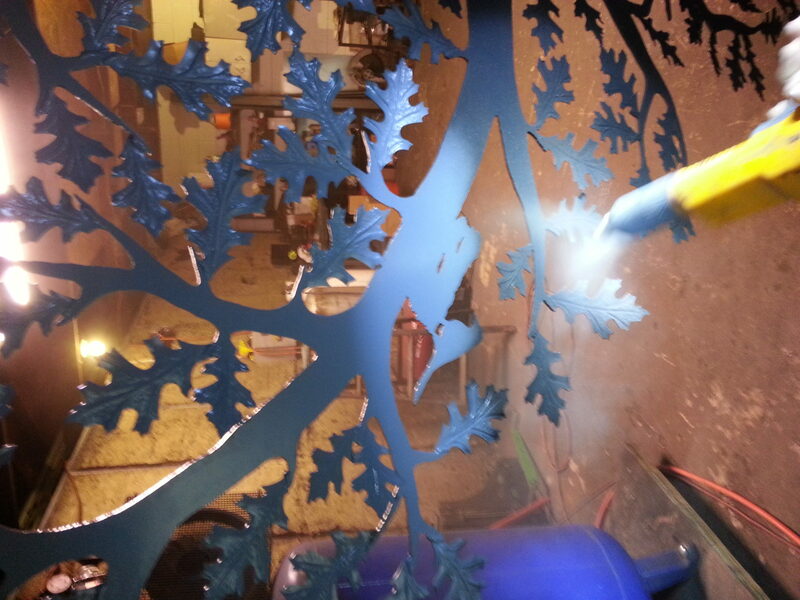 The framework that the oak tree mounts to is our standard 60% glass black “super durable” powder coat specially formulated to withstand many years of extreme sun and weather exposure. 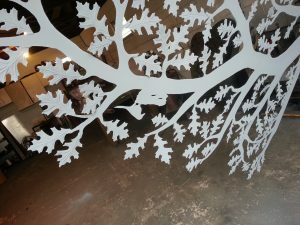 If you have any questions about designing something similar for your gated entrance, please don’t hesitate to get in touch with us! Thanks for taking the time to read our blog entry about these beautiful Texas driveway gates!